SAN ANGELO, TX -- The Mason Cowgirls (31-1, 7-0) have been steadily plugging away at this season in hopes of a return to the state tournament in San Antonio. The latest Texas Association of Basketball Coaches top 25 rankings reflect that. The Cowgirls are currently on a 24-game win streak, have claimed the District 27-2A crown and were moved up to second in the 2A top 25 behind Martins Mill (31-0). During their 24-game streak, Mason has outscored their opponents by an average of 29.9 points per game. Their closest game during that streak was a 36-33 win over now no. 8-ranked San Saba. Mason beat Junction 65-24 on Friday to lock up the district championship. They'll close out the regular season at Center Point on Tuesday. The Garden City Lady Bearkats (27-3, 8-0) and Wall Lady Hawks (26-1, 12-0) held their spots in the latest rankings. Wall remains the top team in Class 3A as they have most of the season. 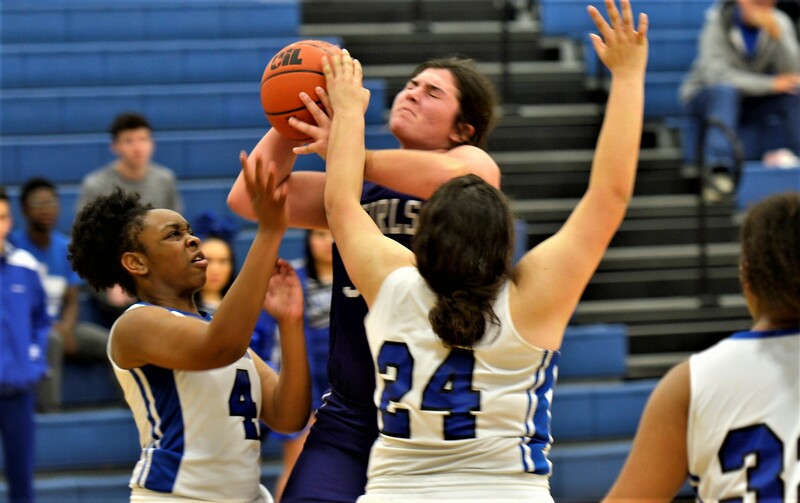 The Lady Hawks finished their district slate on Friday with a win over Ballinger to push their win streak to 18 games and clinch the outright district title for the 11th straight year. Garden City holds at fourth in Class 1A behind defending champ Nazareth (22-6), Ropes (28-2) and LaPoynor (26-7). The Lady Bearkats knocked off Grady on Friday to finish their district schedule. Garden City, Mason and Wall each clinched their district championships last week.